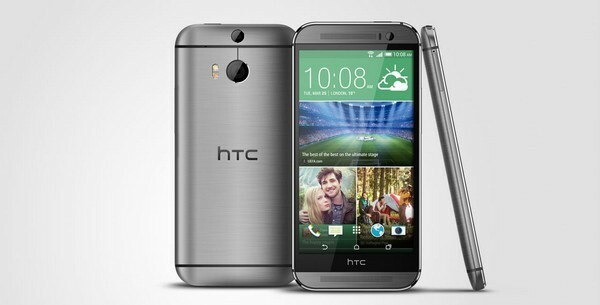 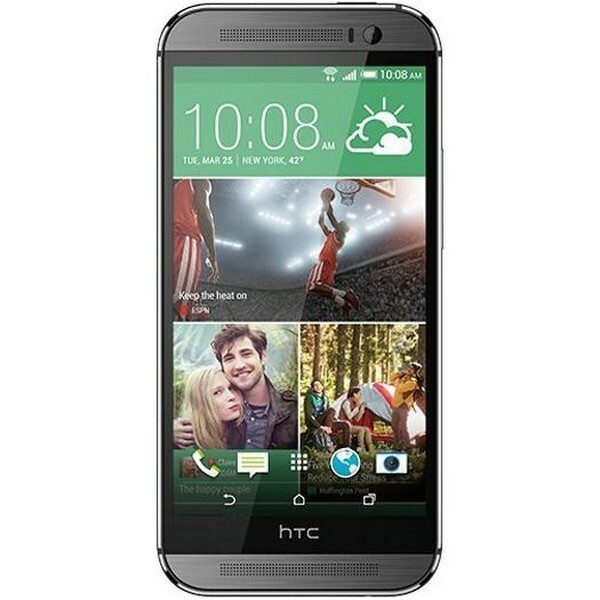 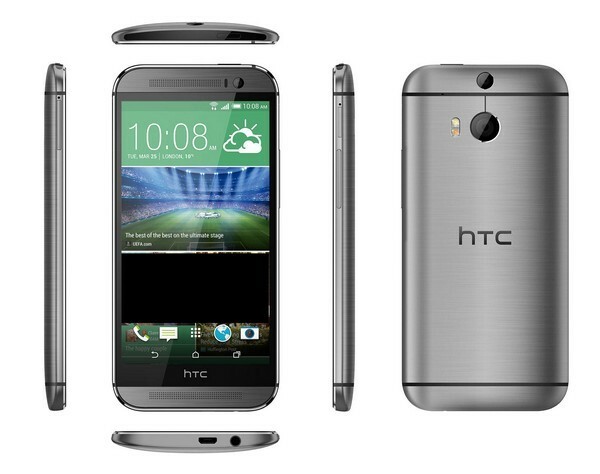 HTC One M8 is a very nice yet attractive smartphone. 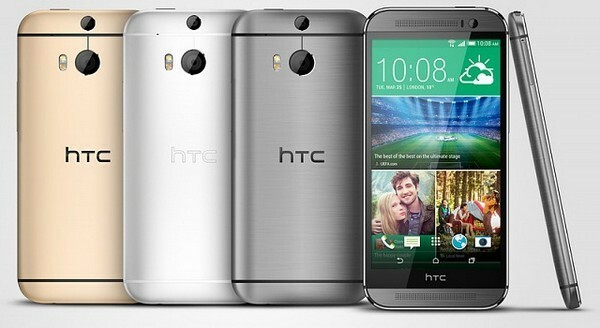 It is featuring android operating system and great camera resolution. 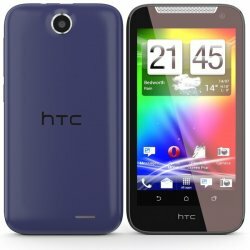 It's price is so high and it is available in four beautiful colors.